Marty and Dorita on their wedding day. Malecki (BUS ’58) fell in love. Although they’d never met—in fact, each came with a different date—there was a spark neither could ignore. “As soon as I got in the car, I knew I would rather have been with him,” Dorita laughs. 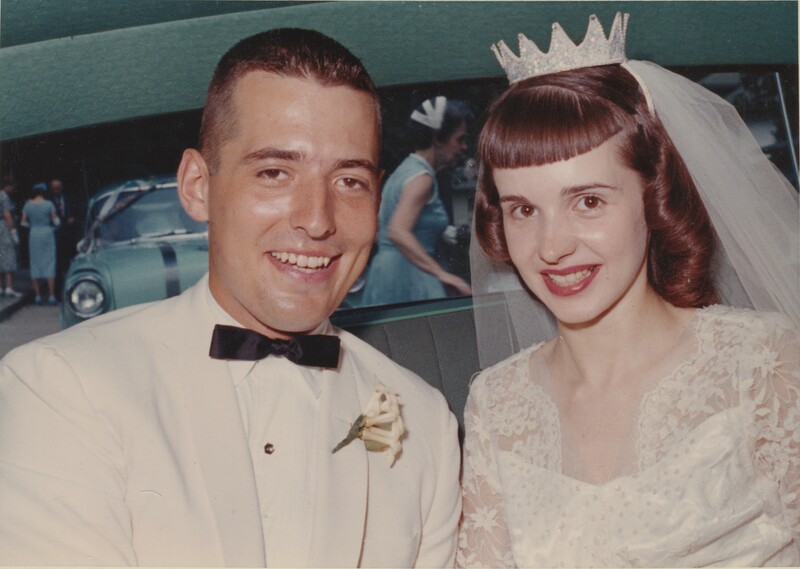 “I just knew that we hit it off … and the rest, as they say, is history.” The couple became engaged their senior year and married in August 1959. Marty’s direct commission took the newlyweds to Indiana and Maryland before finally settling back in the Chicagoland area after he left the service. Even while raising three children, thriving in the business world and juggling numerous volunteer commitments, the Maleckis fondly remembered their time at DePaul University. “You always have a soft spot for where you went to school, and we always felt that we could help out at DePaul,” explains Marty, who has served on the Finance Advisory Board since its inception in the 1990s. The couple also volunteers together on the Office of Alumni Relations Fifty Year Club Committee. “We just wanted to get involved, and if we could help in any way, we were happy to do it,” he adds. The Malecki’s celebrate nearly 56 years together. 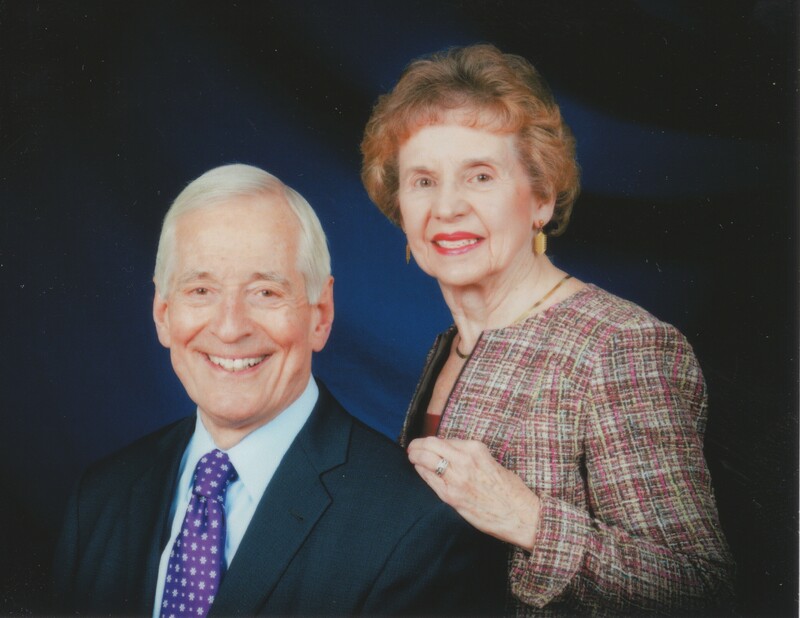 Inspire future generations of Blue Demons like Dorita and Marty do by making a gift today. You are currently browsing the DePaul Advancement News blog archives for February, 2015.